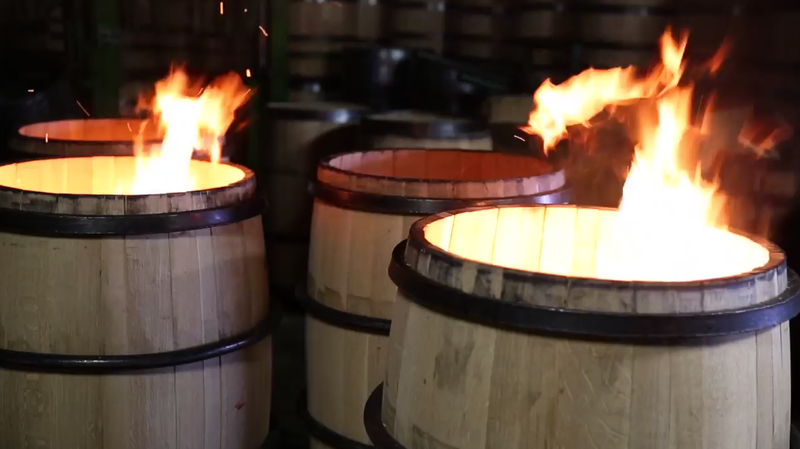 Our cooperage uses quality materials to age and refine each barrel. With Missouri White Oak available throughout the Ozarks, Barrel 53 has the perfect material to provide you with the necessary product to create a flawless bourbon. 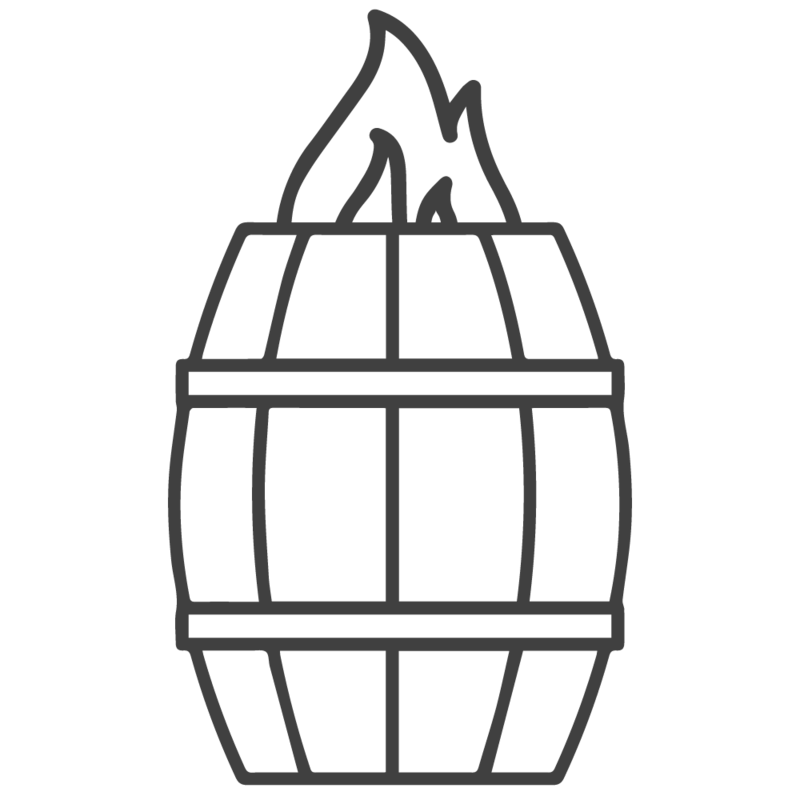 Smoky and satisfying, the Barrel 53 one-of-a-kind Missouri White Oak char is burned beautifully into each of our artisan barrels. Our goal is to provide each distiller with flawless barrels to age their bourbon. After maturing our staves and charring for delicious tasting notes, each barrel is tested for satisfaction. 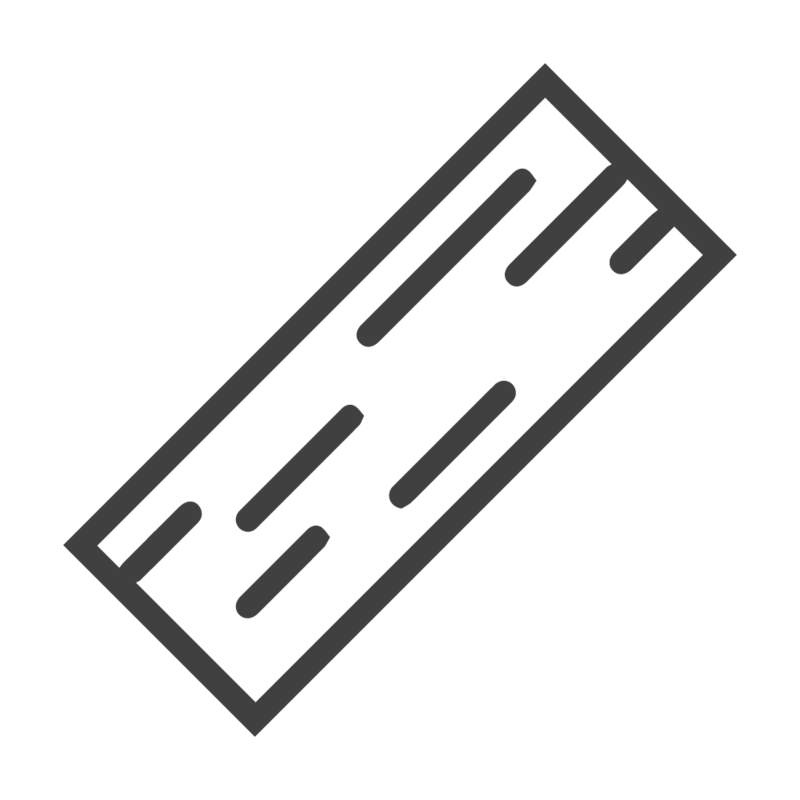 Each barrel is created from beautiful Missouri White Oak, crafted by our hands and tested to perfection. Barrel 53’s story begins with a deeply-rooted family history in mill and wood work. Surrounded by Missouri White Oak, our landscape provides the perfect materials for our barrels. As a family-owned and operated barrel cooperage and stave manufacturer, we take pride in our craftsmanship, handling each barrel with purpose and care. At Barrel 53, we use family tradition to make unforgettable bourbon barrels. 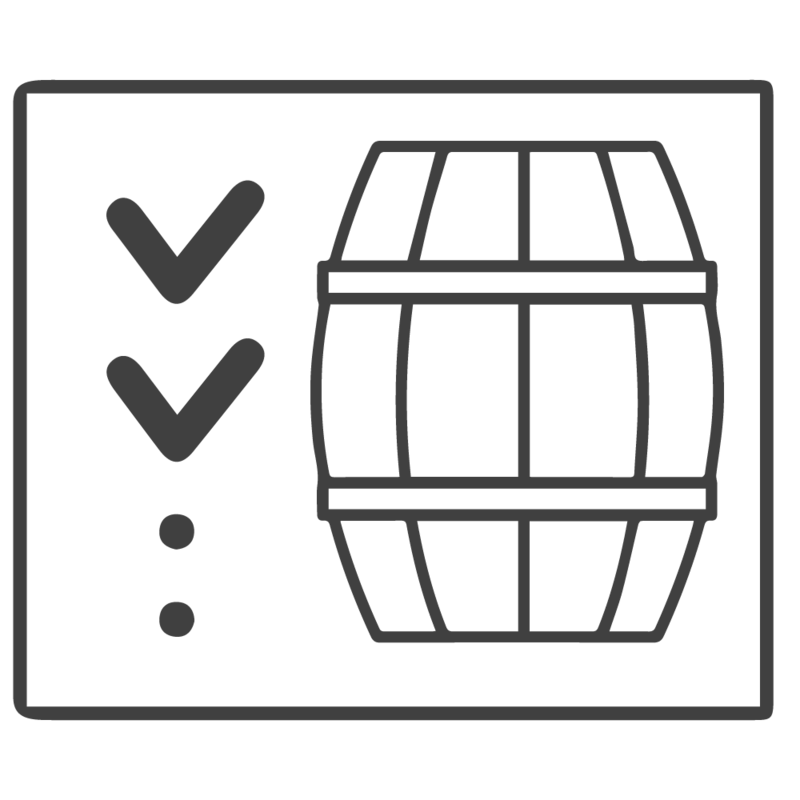 At Barrel 53, we use our expert craftsmanship and years of experience to create high-quality barrels. 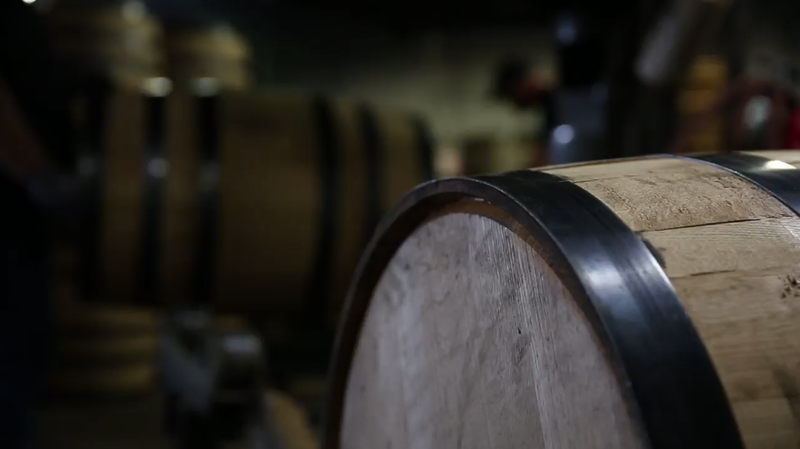 Our barrels are made by hand for the perfect bourbon. 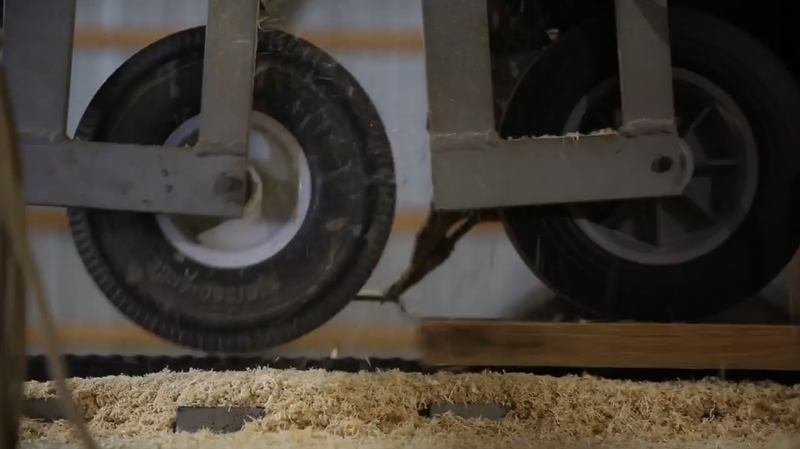 Let our family build the perfect whiskey barrel for you. Barrel 53 is built to enhance the partnership between barrel and distiller. Our whiskey barrel manufacturing is centered around a crafted methodology of using the Ozark mountain resources surrounding our cooperage.